The Lost Mind of Dr. Brain pulled off what most educational games dare to dream: it engaged players by making the game’s format as compelling as its subject. Lost Mind took place in the brain and targeted all its functions. When it wanted players to think logically, it slowed down. But if the game needed to teach on-the-fly problem solving skills, it would throw out faster challenges. Such was the thematic balance that made the game a success. Its sequel, The Time Warp of Dr. Brain, tries a similar form-as-function approach while adding an extra layer of historical context. 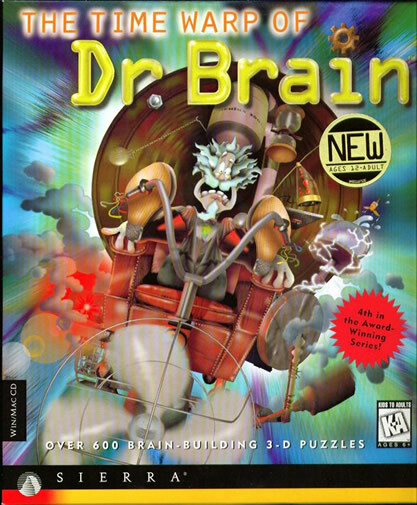 The game has an intriguing time travel premise, in that you play as one of Dr. Brain’s many incarnations since the beginning of single-celled life. 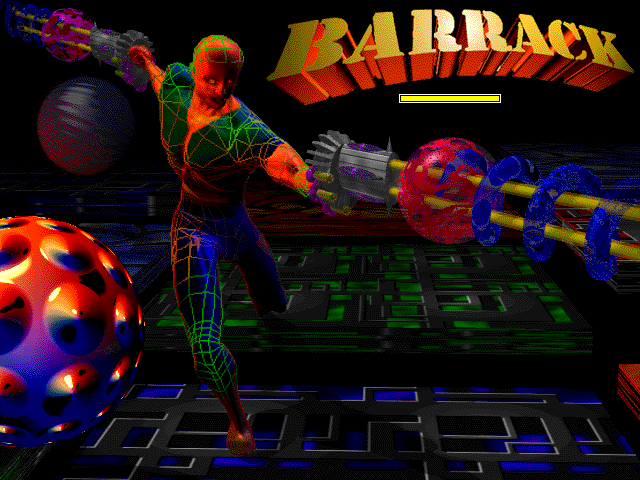 Barrack seems a good of a point as any to introduce the unusual work of Ambrosia Software, a software and game company that hit its heyday developing for Macintosh in the 90s. Ambrosia specialized in weird, idiosyncratic arcade-style action games, usually remakes of classics like Centipede. Their games are an acquired taste but an important addition to the strange pantheon of 80s and 90s Mac games. Powered by WordPress and Smartline. Valid HTML 5. The Obscuritory is licensed under a Creative Commons Attribution-NonCommercial 4.0 International License.